Farmers have been told to take immediate action on asbestos within their premises or risk being fined, following a recent crackdown on poor health and safety standards. Helping farmers maintain and achieve asbestos compliance is part of the Health and Safety Executive's (HSE) ‘What a good farm looks like’ guidance on the common risks to health and safety, as it poses a major hazard. Asbestos exposure can lead to many serious and often fatal diseases, including mesothelioma – the most serious and incurable form of asbestos cancer – as well as lung cancer. Farmers and employers responsible for managing farms in the UK have a legal obligation to protect workers and visitors under the Health & Safety at Work Act 1974 and Control of Asbestos Regulations 2012. There is also the potential impact on family members, including children, living on farms. The recent drive by the HSE aims to improve health and safety in agriculture overall as part of its Agriculture Sector Intervention Plan in response to the high proportion of work-related deaths, accidents and illnesses reported in the sector. To put this into perspective, agricultural workers account for 1% of the UK workforce but around 20% of worker deaths. Since the plan’s introduction, a series of unannounced farm inspections have been carried out and a number of hefty fines handed out to farms across the UK for breach of health and safety regulations. Matthew Potter, Asbestos Manager at health and safety company Bureau Veritas, said: “Farmers have an obligation to ensure that any ‘non-domestic’ premises are safe for workers and visitors, which includes the effective management and reporting of any asbestos on site. “Even though the main house does not fall under regulations, there is also the consideration of families, including children that might live on the farm. 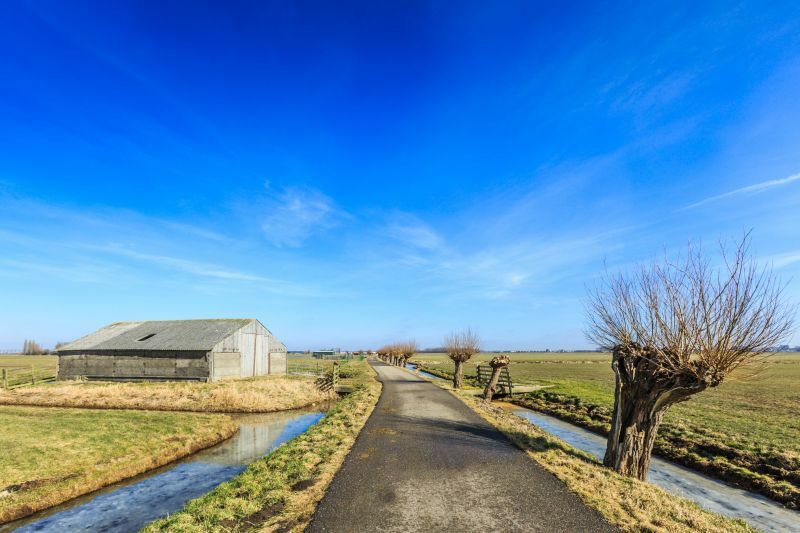 Farmers across the UK are particularly at risk due to the high proportion of older farm buildings that were constructed when asbestos was a common component of many popular building products and insulation. Mr Potter added: “As well as the serious risk asbestos exposure poses to health, non-compliance with asbestos regulations can lead to hefty fines. Farmers therefore need to take decisive action to ensure that asbestos is being properly managed to negate these risks.